According to The Information, the ship date for the Apple car has been pushed back. Originally slated to begin shipping some time in 2020, now the Apple car is expected to be shipped in 2021. 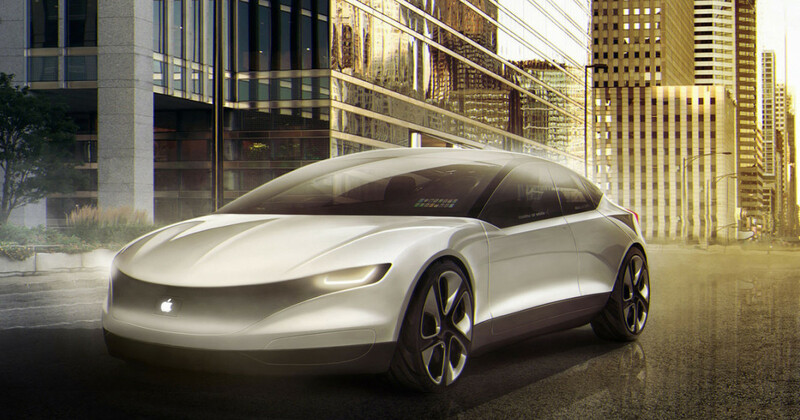 A one year delay doesn’t seem like much but with autonomous driving technology advancing so rapidly, a year could represent a major difference in the final design and capabilities of the Apple car. As development on the Apple car continues, CEO Tim Cook is talking with car companies about potential manufacturing partnerships. It’s public knowledge Cook has met with BMW but nothing has come of the conversations as of right now.